Today there are 2,000,000 pastors of churches who have absolutely no training in the Bible or theology and yet they struggle to feed their flock. 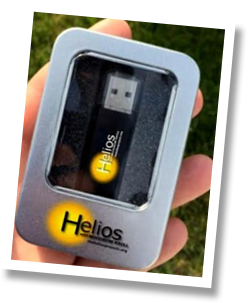 What if we could place a HELIOS device in the hand of every untrained pastor and Christian leader in the world and give them the entire Bible in audio form? In addition, what if we could incorporate 372 stories from the pages of the Bible, both Old and New Testaments? And more than that, what if we could provide down-to-earth conversational teaching on the whole Bible and the essentials of the Christian faith in a friendly and understandable way? What if we could do all that? The fact is, we can. 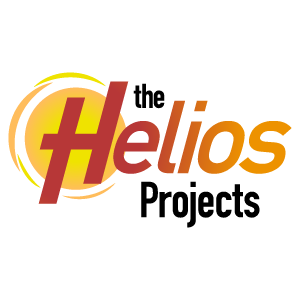 With God all things are possible, and now with The HELIOS Projects we can train untrained pastors and Christian leaders in their home environment at a “just right” cost to everyone. Our goal is to train untrained pastors and Christian leaders in every corner of the globe. 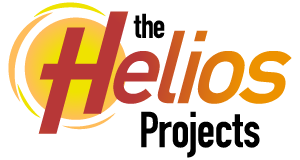 For those who will never have the privilege or opportunity of formal Bible or theology training, with The HELIOS Projects we can fulfill our pledge to put ‘A Bible and Christian faith education right in your hand.’ DONATE TODAY! 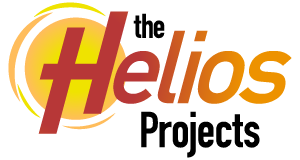 Click the icons to view more detailed information about each Helios Project. For more on what others are saying check out our Testimonials Page! Through the Donate icon on this website. It is safe, secure and convenient. Just click on the PayPal icon and you are on your way to training untrained pastors in economically-challenged countries. "The most serious need of churches in economically-challenged countries is the need to train their untrained pastors."